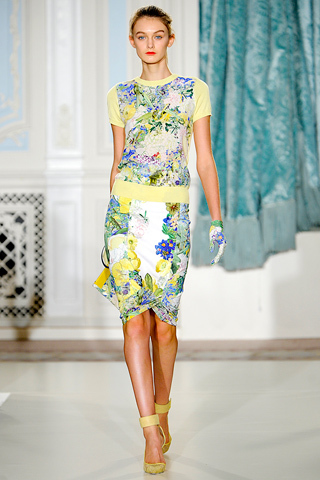 Erdem Spring Summer 2012, beautiful prints and dresses as always, gorgeous trenches as well! This entry was posted in Fashion and tagged Dresses, Erdem, Fashion, LFW, London Fashion Week, Prints, Trench, Trends. Bookmark the permalink.